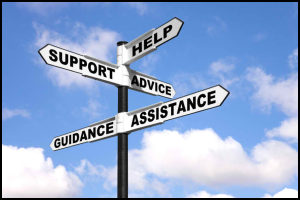 Mentoring is a relationship between a guide (mentor) and a coach, which enables the coach to become more successful in all aspects of his/her coaching skills. Mentors are experienced, knowledgable and trusted advisors, teachers, tutors, facilitators, etc that serve as a resource for coaches. 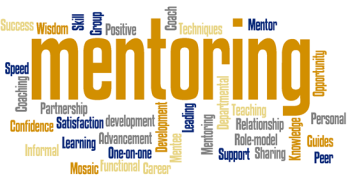 Mentoring is a positive process which helps coaches with the required skills, knowledge and support to promote and sustain development within the coaching field.